Derma-Lac Lotion combines an exfoliant with a moisturizer so it softens the rough areas of the skin. At the same time it softens, smooths and improves the skin’s appearance and texture. It can be applied to the entire body. This body lotion is truly a gem! Derma-Lac Lotion contains a medium concentration of Alpha Hydroxy Acids (AHA). These gentle, non-toxic acids help the skin’s natural exfoliation process. It can be applied day and evening to the entire body. But it especially softens the rough texture of heels, elbows, legs and feet. In addition, this lotion boosts moisture levels. So tired looking skin looks renewed and smooth. The appearance of sun damage and uneven skin tone may be improved. Also, it combats the effects caused by a dry climate. A report from the University of Maryland Medical Center states that lotions containing Alpa Hydroxy Acids (AHA) assist in exfoliating the skin surface and improve collagen. Therefore, fine lines and wrinkles may be diminished. 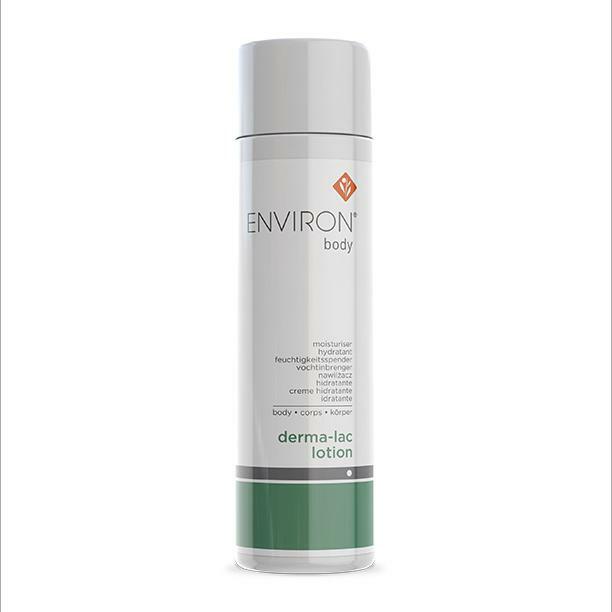 And for top results, apply Derma-Lac Lotion with Environ Body Oil Will help to fade scars, stretch marks and “chicken skin” bumps on the back of arms and legs. Derma-Lac Lotion is completely safe for all ages and skin types. And it’s very light and easy to apply. A great exfoliant. It’s free from preservatives and it has a very light, pleasant fragrance. Tired looking skin looks moisturized. It can be applied to the entire body twice a day. And it may be used on the face. Wear sunscreen if using on exposed areas during the day. Above all, with regular use, the changes in the texture to the rough areas of your skin the the skin is amazing. You’ll feel more youthful and rejuvenated. At the SPA, our professionals use this product as an additional treatment booster for massages. Clients love their smooth skin! 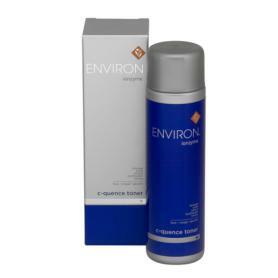 Please see ingredient tab for listing of important information about Environ Derma-Lac Lotion and counterfeit products. 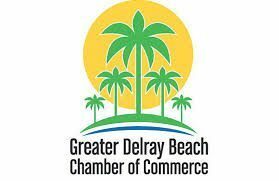 Apply Body Derma-Lac Lotion to the desired areas of the body to help soften, smooth and hydrate the appearance of the skin. May be used in conjunction with AVST Vitamin A, C & E Body Oil. 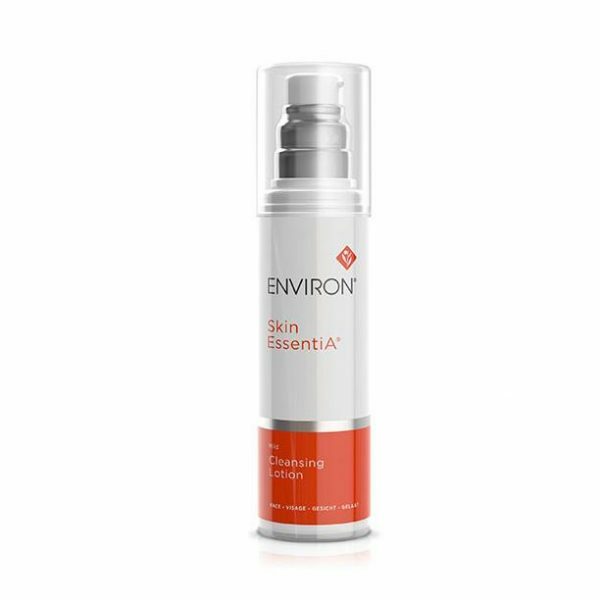 Use as part of your evening regime for exposed areas of the body as Alpha Hydroxy Acids can cause skin to be photo-sensitive. Unexposed areas of the body can be treated morning and evening. Aqua (Water), Ammonium Lactate, Glycerin, Urea, Lactic Acid, Propylene Glycol, Ethoxydiglycol, Hydroxypropyl Guar, Disodium EDTA, Parfum, Linalool, Limonene, Benzyl Alcohol.